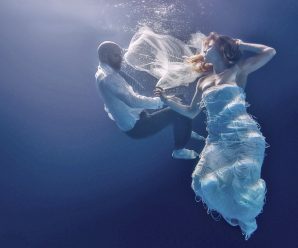 For most brides, finding their dream dress is a moment they’ve dreamed of since forever; they want to cry with joy and want their entourage to love the gown. 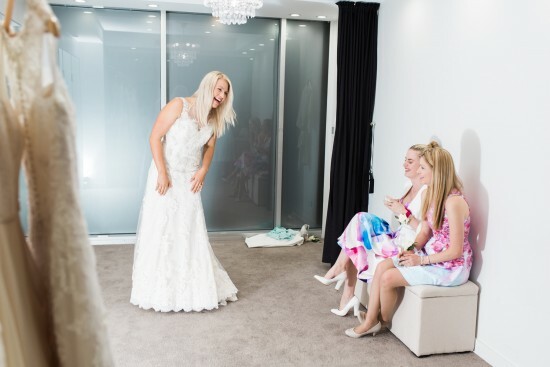 A wedding dress appointment can also be an emotional whirlwind, with wedding jitters, body image and the pressure of finding ‘the one’ making for a very overwhelming experience. 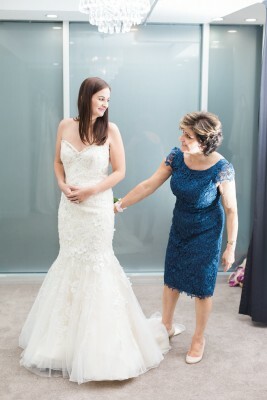 That is why the loving support of family and friends is so important during a bridal appointment. 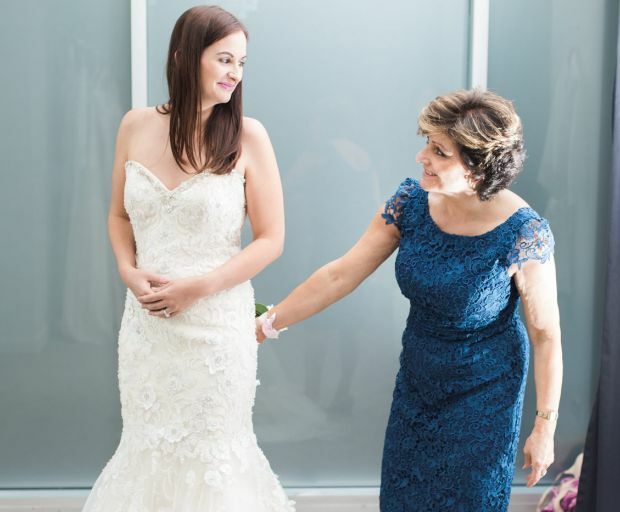 Seasoned bridal expert and White Lily Couture Style Director, Alera Kingham has been pairing brides with their perfect gown for over a decade. In that time she has come across some absolute horror bridesmaids and mothers. 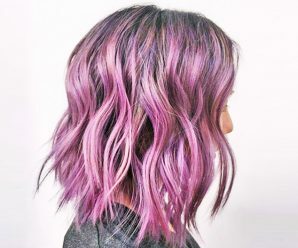 So if you, like many others lack a filter, check out Alera’s top tips for mastering the art of subtle suggestion during bridal appointments. 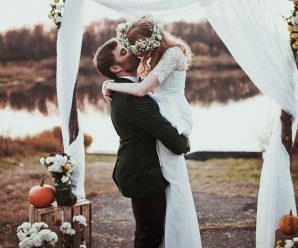 Finding the perfect wedding dress is all about the bride having an unspoken connection with the dress she is going to wear when she marries her prince charming. The bride will know when she has found ‘the one’ and doesn’t need her entourage confusing her. 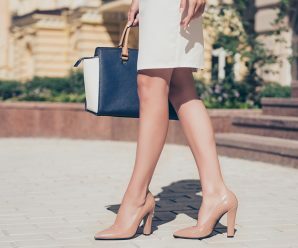 Instead of saying: “It isn’t the one,” why not try “how does it make you feel?” or “does it make you feel the way you had hoped?” These two options show her you understand it is all about how she feels and what she wants. This one is simple. While you may be paying for the dress and your opinion probably matters to the bride, it is important to remember it is her day and she will be wearing the dress. Depending on the situation, it is best not to discuss payment at a dress fitting, unless it has to do with the budget. 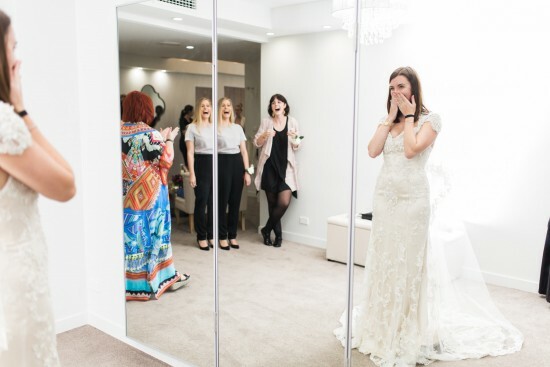 If the bride walks out of the dressing room and is in complete awe of the gown she is wearing, then it is best not to say: “I don’t think it is very you.” However, if she comes out and her reaction is underwhelming, then this is a great, honest way to tell the truth. The trick is, watch her reaction before making a comment. At the end of the day it’s not about the time. 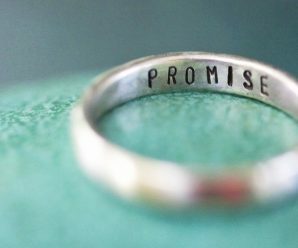 To most brides it all hinges on that moment when she walks down the aisle, makes her entrance as a bride and exits as a wife. Regardless of how much the gown costs, it’s whether she can visualise herself in the moment in the gown.